Caprichos No. 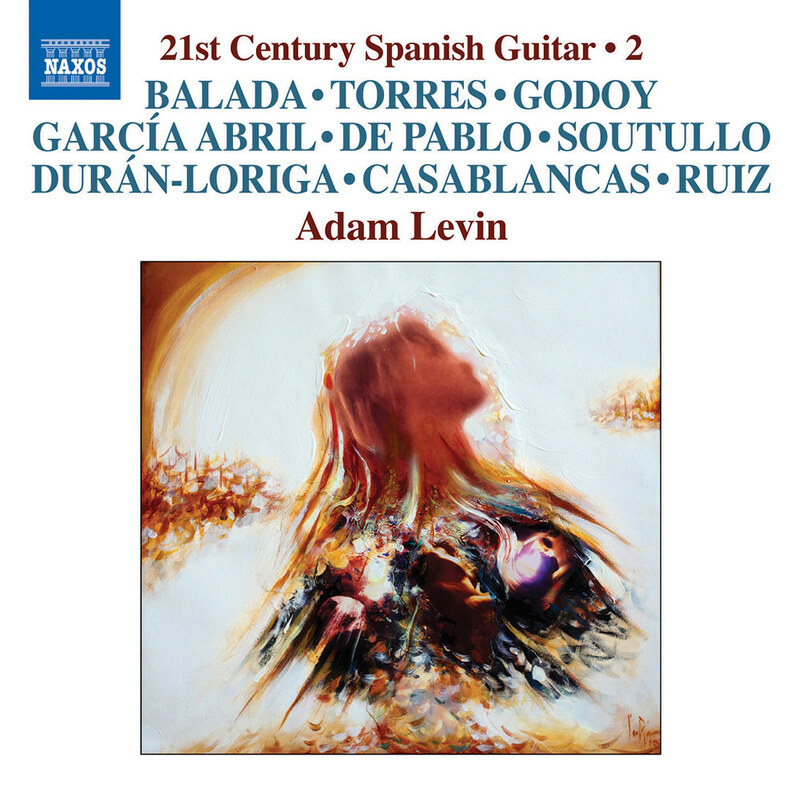 11 "Abstractions of Granados"
This is the second in a four volume series presenting original Spanish works for solo guitar commissioned during acclaimed guitarist Adam Levin’s residency in Spain. The programme, almost entirely world premieres, showcases a wealth of exciting emerging composers alongside familiar names such as Balada, García Abril and Casablancas.